Higher Esteem Life Programs Higher Esteem Life Programs offers after school programs and camps in Tulsa, OK.
Visit Higher Esteem Life Programs in Tulsa, OK today to see for yourself how we are improving the productivity of the community by raising the self-esteem of children, youths, and families. For twenty years, we have been proud to be a leading provider of business ownership training for young adults, and of career development and training for children and teens. Our programs include annual spring, summer, and winter children’s camps and after school activities. Our new program and transportation service, Operation Keep Working (OK Working), is designed for working parents who are not able to leave work immediately when their child needs to be picked up during school hours. We also provide transportation to after school activities. 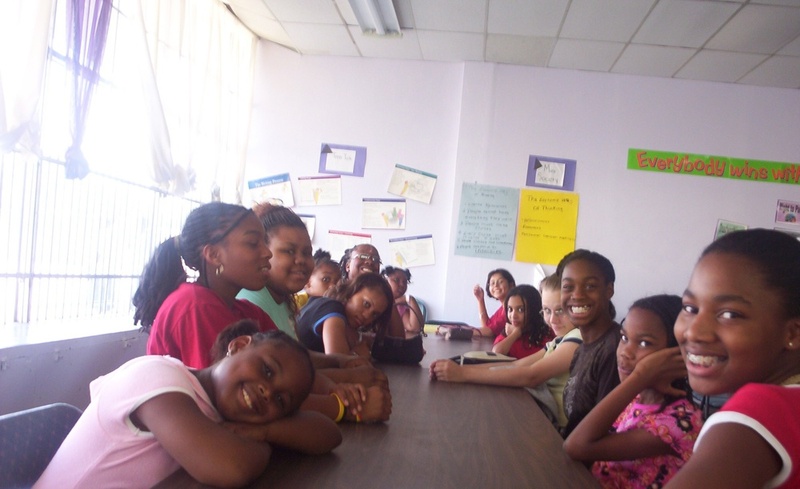 Higher Esteem is one of our after school programs. It provides transportation from nearby schools, a snack upon arrival to our location, assistance with homework, tutoring, career development, and recreational activities. Sessions for First Tee Golf will be starting up again soon for ages eight and up. This is an excellent opportunity for your child to begin earning college scholarships! Space is limited, so call today to find out more information about this program and to reserve your child’s space.